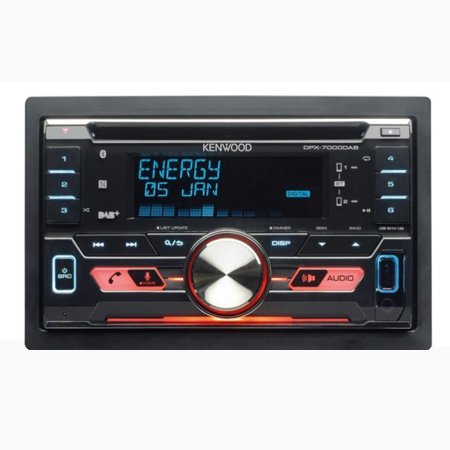 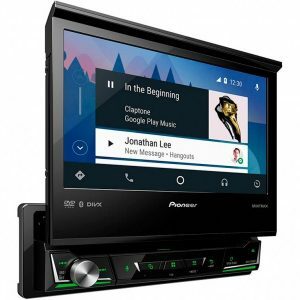 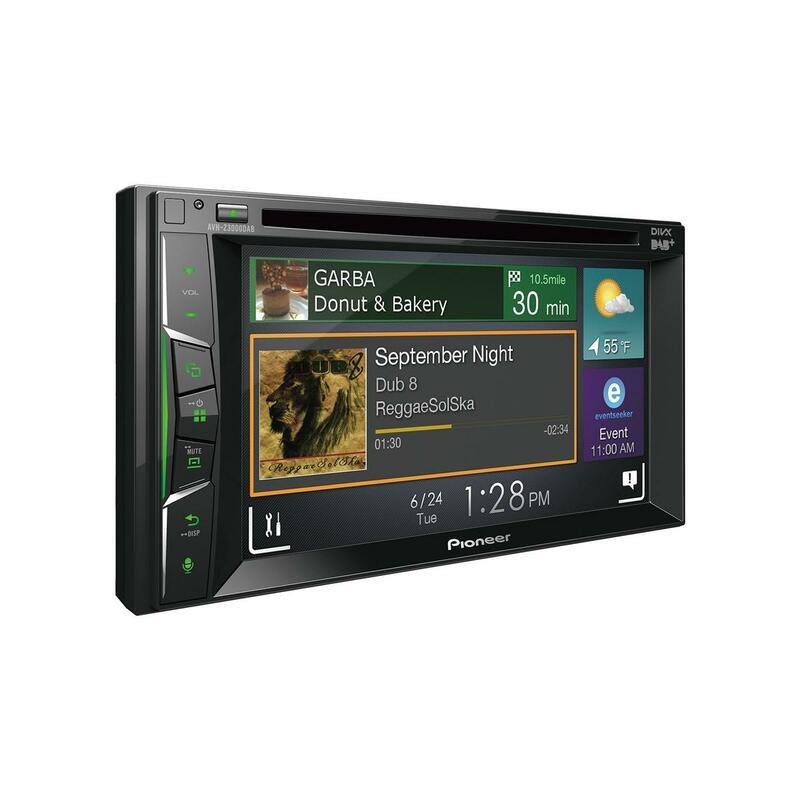 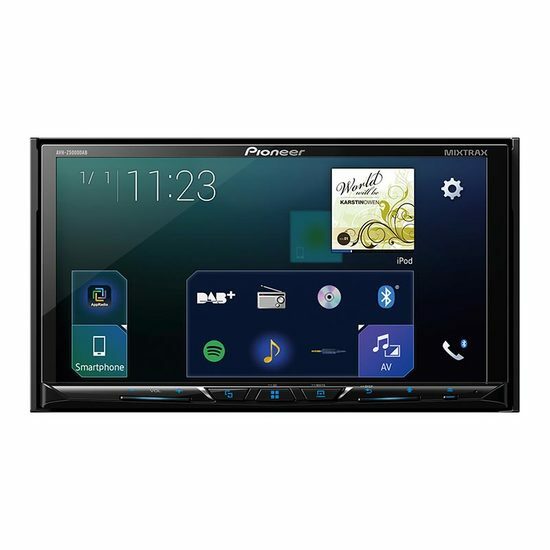 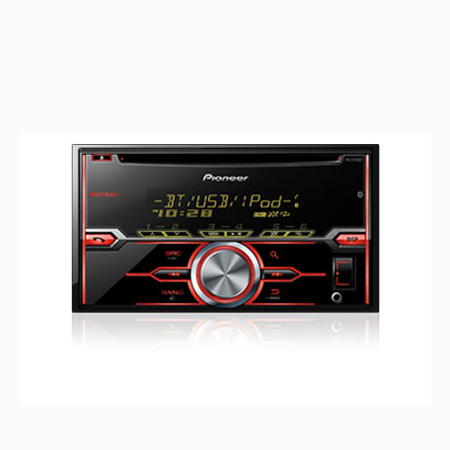 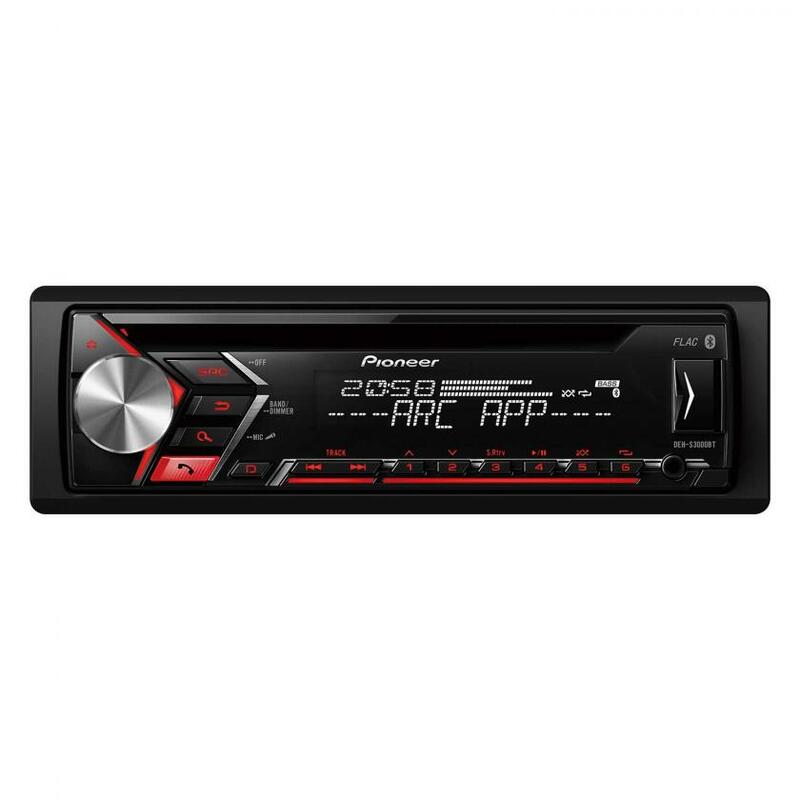 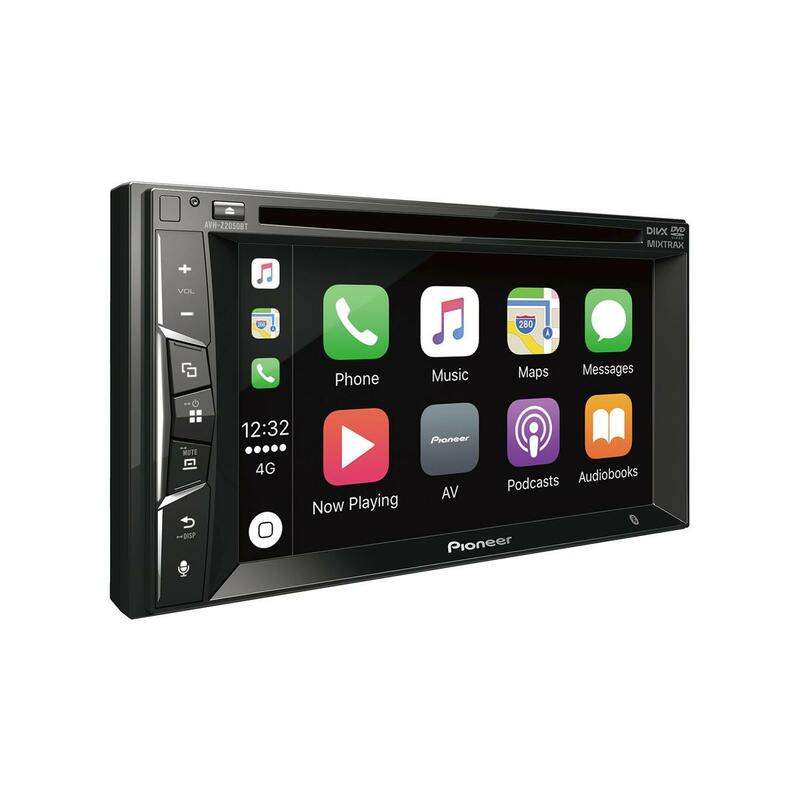 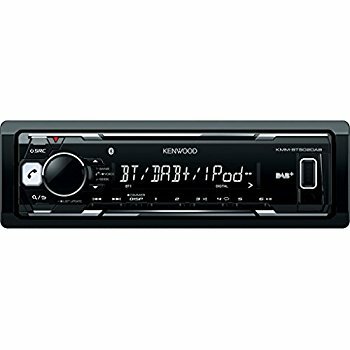 There are many car audio units available from manufacturers such as Alpine, Pioneer, Kenwood, JVC and Sony. 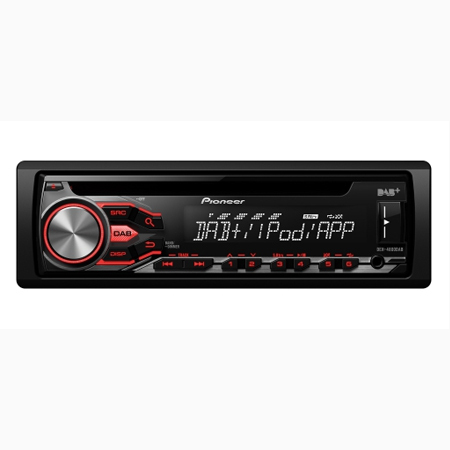 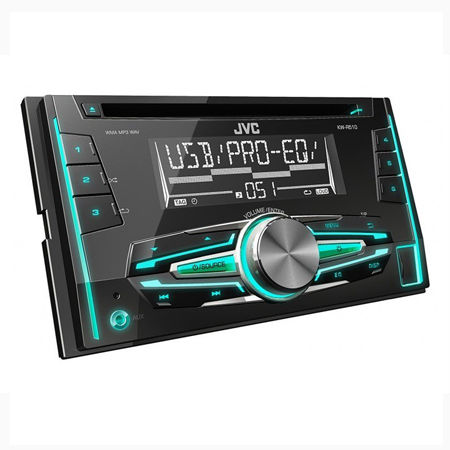 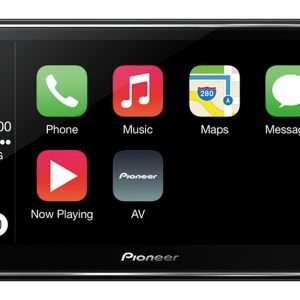 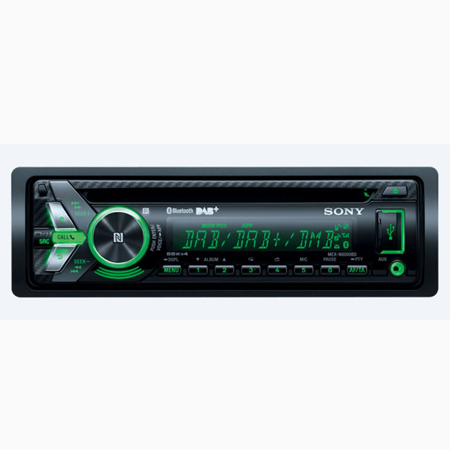 The CD tuners include features such as CD, Radio, FM, MW and AM, iPod and iPhone connectivity, Bluetooth, USB and Aux Input. 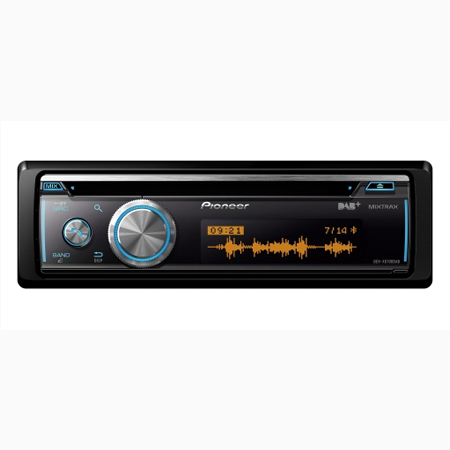 Other features include amplifier pre-outs from the rear of the unit for adding external amplifiers or an amplified subwoofer. 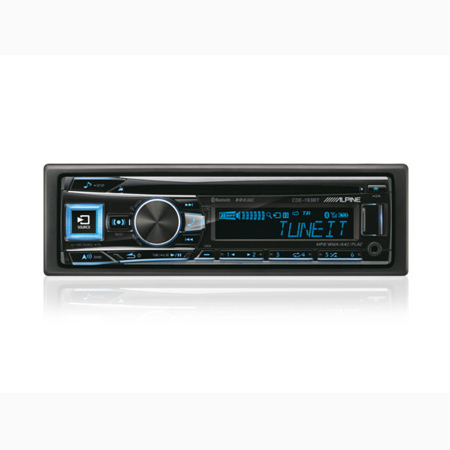 Most CD Radio Tuners have a removable front panel and are supplied with a box, front panel case and wiring loom. 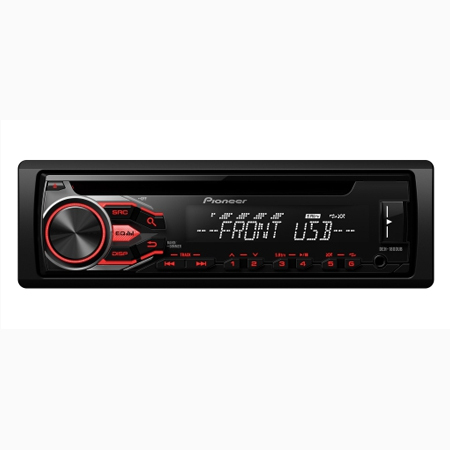 Bluetooth and iPod/iPhone control is becoming standard on most mid range CD tuner single DIN head units.